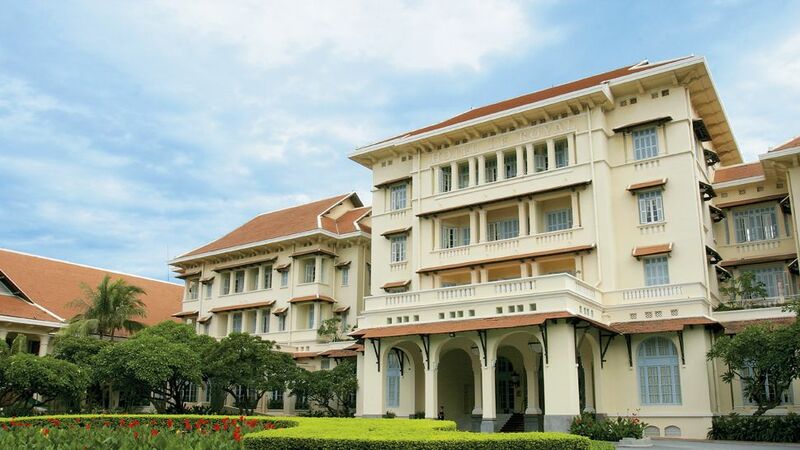 Raffles Hotel Le Royal, Phnom Penh, Cambodia. US$ 190 per room per night. We have negotiated special corporate rates US$190.00 /210.00 (single/double) for accommodation (to see the offer click here. To proceed with guest room booking, please fill out the reservation form and e-mail it to the hotel (bookus.phnompenh@raffles.com) mentioning that you are a part of MikroTik group.